Mandatory Tryouts: February 18th-20th 7p - 9p at OHHS Stadium. 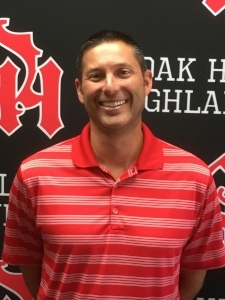 Oak Hills names Brian Donnellan new head boys' lacrosse coach. 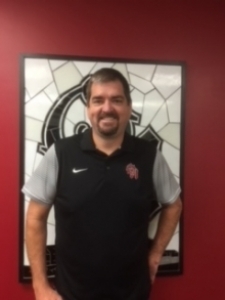 Coach Donnellan has been coaching lacrosse at Oak Hills for the past 6 years, most recently as the JV head coach.